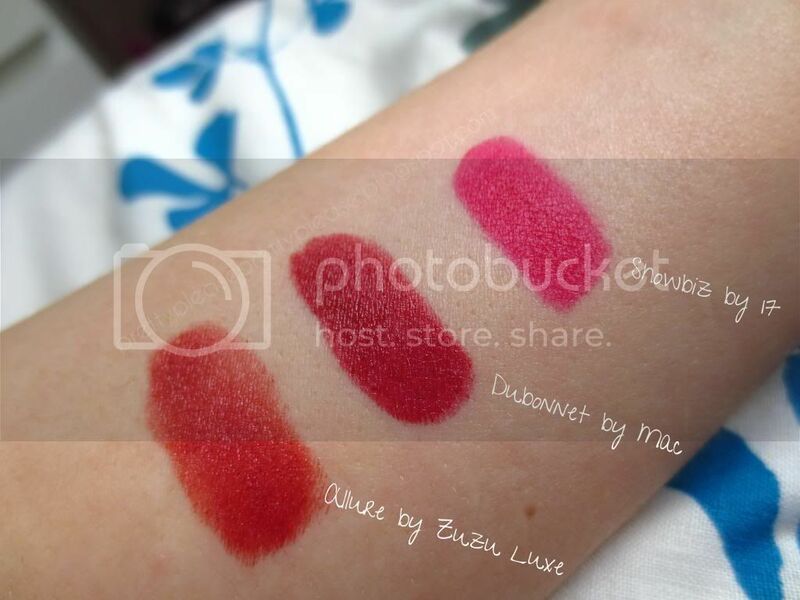 I purchased Dubonnet by Mac a few months ago for a photoshoot that I did the makeup for (which you can read more about here). I needed a deep red that was still quite bright. This lipstick certainly ticks those boxes. The finish is quite velvety and lasts for a really long time of your lips, especially if you do a second application after blotting your lips on a tissue. I find some of the top layer of the product may work itself off, but your lips will be left with a deeper sort of tint for hours, as if you’ve used a lip stain. The formula isn’t particularly dehydrating so long as you remember to put on a little lip balm a few minutes before application, and it’s not so thin as to over-emphasise any cracks or dry bits on your lips. 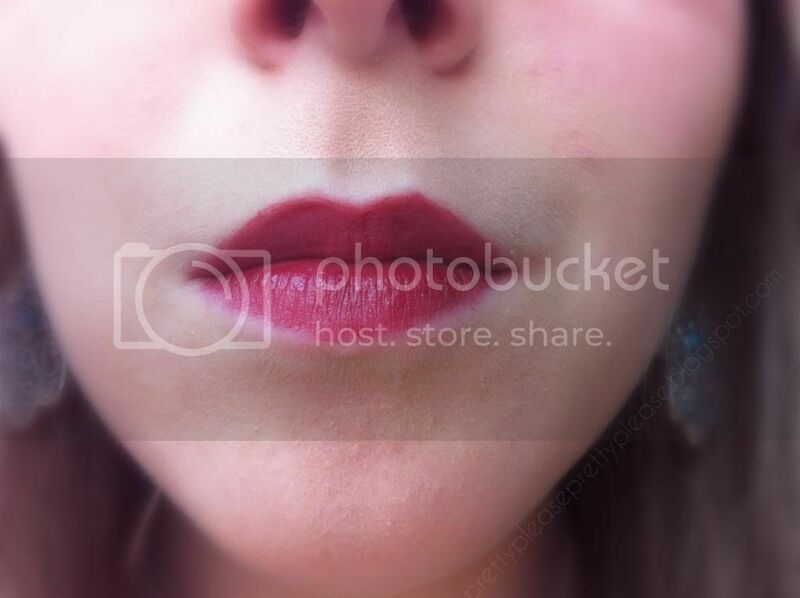 This lipstick is an 'amplified' finish, which means that it’s quite intense. I find that you can reach slightly different levels of intensity depending on whether you apply it straight from the bullet or with a lip brush. 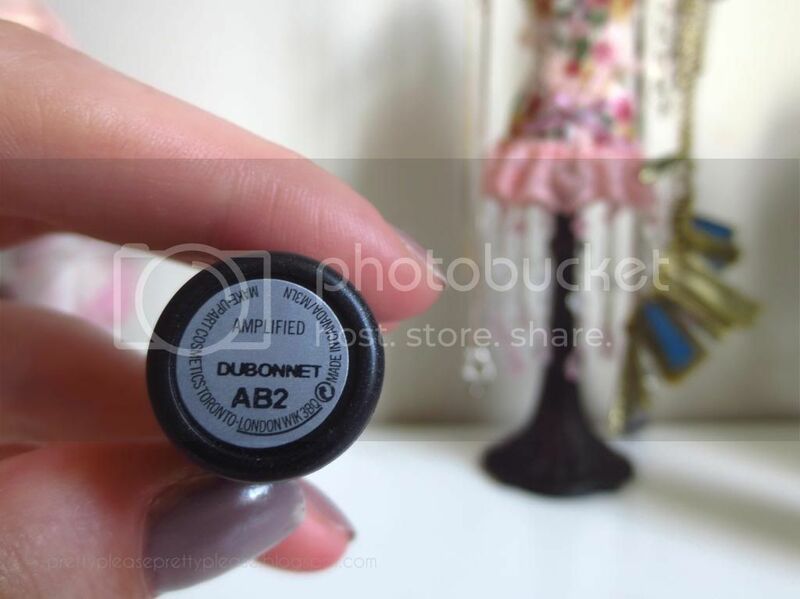 I would definitely recommend using a lip brush just because of the incredible payoff of this colour - it is so pigmented! The colour itself is a deep red colour with an orangey undertone, which I think would be perfect for a 1920s look (Gatsby inspired makeup anyone?). I know that some people love this sort of shade year round, but I personally I think that I’d be more likely to wear this in the autumn or winter. Don’t let that stop you though! As you can see in my post with Stuart when photographed with professional lighting it comes out as more of a true red colour. As it’s wedding season this is something that some of you ladies (or gents!) may want to keep in mind - certain types of lighting can really wash you out on camera, along with the makeup you’re wearing. What do you think about this shade? Yay or nay? I love the colour of this, it's beautiful! I actually like the 'Showbiz' shade by 17 to aswell. 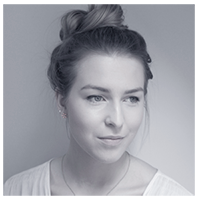 I've just found your blog and really love it! Great review. Yeah it's quite nice, I've had it a while and I barely use it but it is a really nice bright pink! It's such a good red, gorgeous! Lovely colour, it suits you! 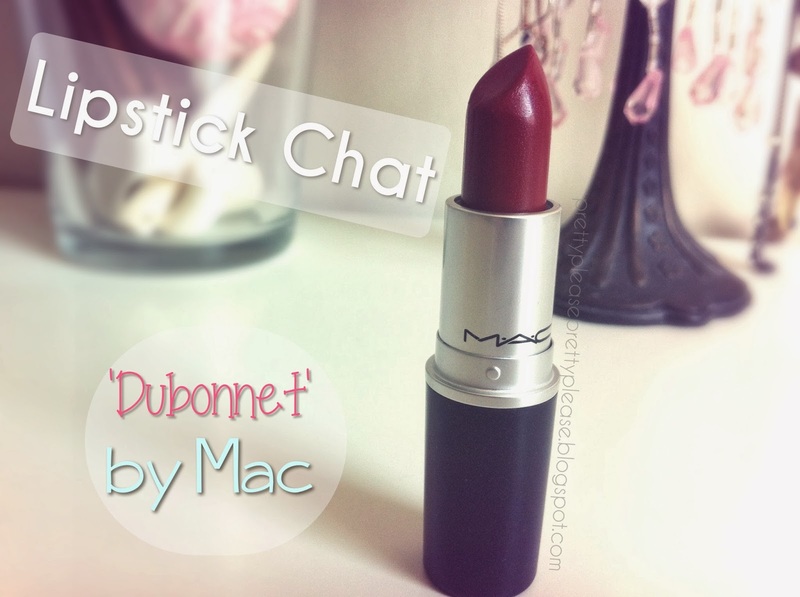 Dubonnet by MAC looks gorgeous! It looks really good on you!! I haven't actually but I've heard great things about it.